Jenna Dewan, Lea Michele, & Sophia Bush Go Glam for Golden Globes After Parties! 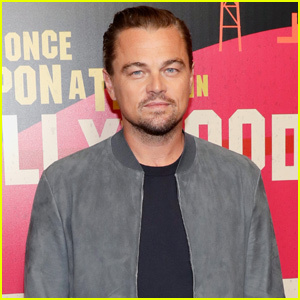 Malin Akerman, Kris Jenner, & Beau Dunn Stun at Art of Elysium Event! 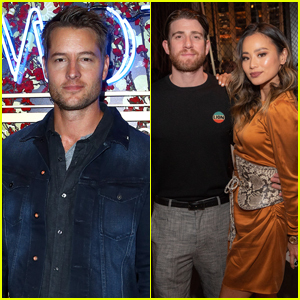 Justin Hartley Joins Jamie Chung & Bryan Greenberg at Mott 32 Opening in Vegas! Venus Williams, Jamie Chung & Diane Guerrero Attend Create & Cultivate Vision Summit in Miami! Steve Aoki & BTS Debut 'Waste It On Me' Video, Starring Star-Studded All Asian-American Cast! 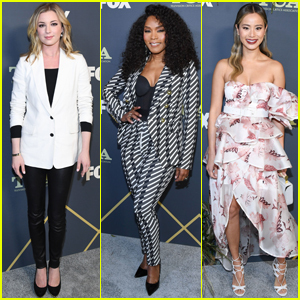 Lily Collins & Jamie Chung Reunite at Academy Nicholl Fellowships in Screenwriting Awards! Jamie Chung & 'The Gifted' Cast Give Inside Look at Season 2 at Comic Con!